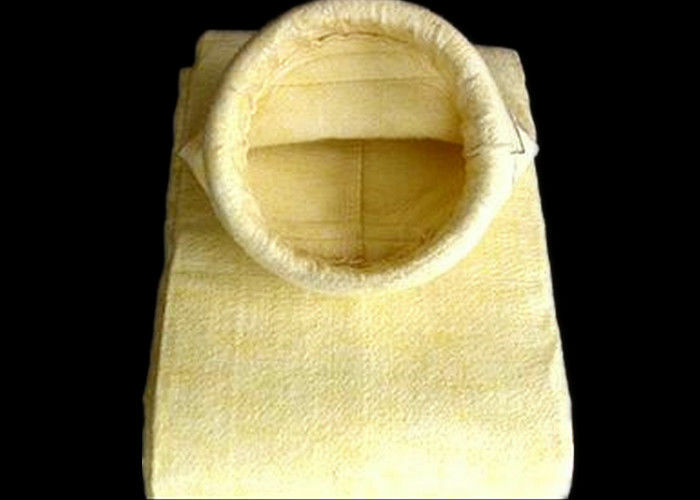 FMS / FNS filter media, including fiberglass needle felt and woven fiberglass filter cloth,because of it's high temperature resistant, anti-condensation,dimensions stability, dust stripping is good, and high filtration efficiency is widely used in metallurgy, cement, power generation, carbon black, coal-fired boilers, chemical industry and waste incineration industries. 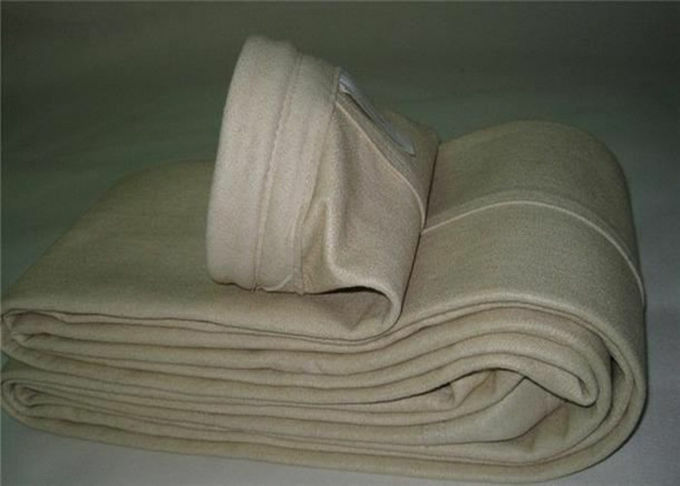 FMS / FNS needle felt is one kind of high temperature resistant filter material with reasonable structure and excellent performance,it could be high temperature resistant,anti-abrasion,stable size,little elongation shrinkage ratio,high intension,also ultimate fiber of felt layer fiber,three dimensional micro pore structure,high porosity,small filter resistance to gas,it has higher speed and efficiency,Comparing with other high temperature resistant chemical fiber felt,it has the advantage of lower price,high temperature resistant,but due to high resistance, filtering efficiency is lower. For more details,please contact me freely. Hangzhou philis filter technology co.,ltd. 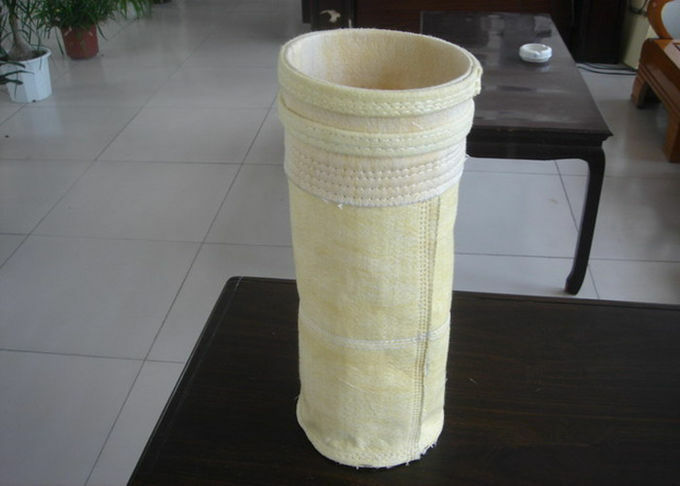 has grown up to be one of leading manufacturer on dust filtration&spare parts in China.We have imported filter needle felt production line ASSELIN from France and we can produce very good quality non-woven products according customer's requirment. Based on 8 needle felt production line ,our annual production ability can achieved 20,000 square meters per day . 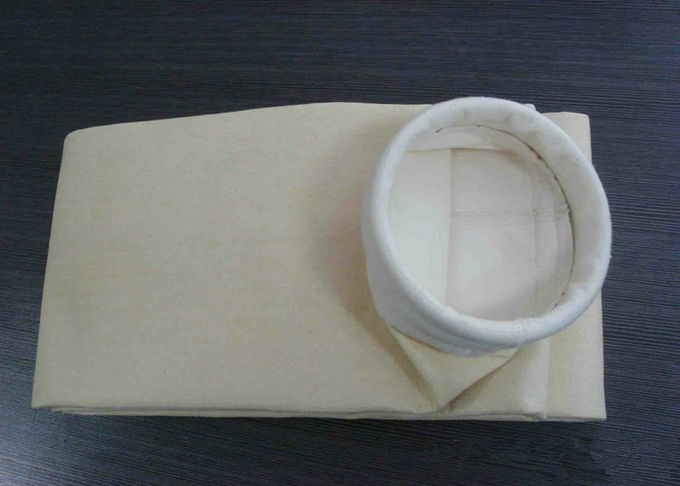 We can produce a large range of various filter fabric, such as polyester filter fabric, Acrylic filter fabric, Fiberglass filter fabric, PPS filter fabric, Nomex ,P84 ,PTFE ,woven filter fabric and so on. The most important thing is that we introduced German high technology to develop the first filter bag production line in China. Which help most filter bag production factory save a lot of human lab our cost but promote the work effection . The advanced technology and simple operation way of automatic filter bag production line has won a lot of customer’s praise.